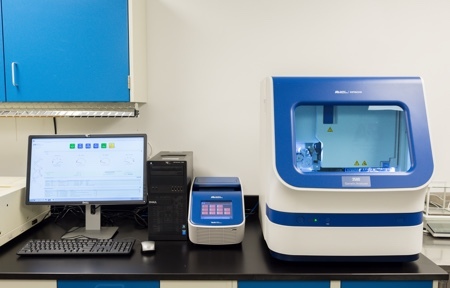 The new service, which is available under good manufacturing practice (GMP) conditions, is supported by an investment in ABI Life Technologies’ validated 3500xl DNA sequencing technology. The service is now available to clients from December 2017. Sanger sequencing is a method of DNA sequencing based on the selective incorporation of chain-terminating deoxynucleotides by DNA polymerase during in vitro DNA replication. The technology has a broad range of applications including cell bank characterisation, virus seed and plasmid identity testing and genetic stability testing of cell banks. The service will complement existing services for this testing, to provide comprehensive analysis and characterisation solutions for clients involved in the production and manufacturing of biopharmaceutical products. 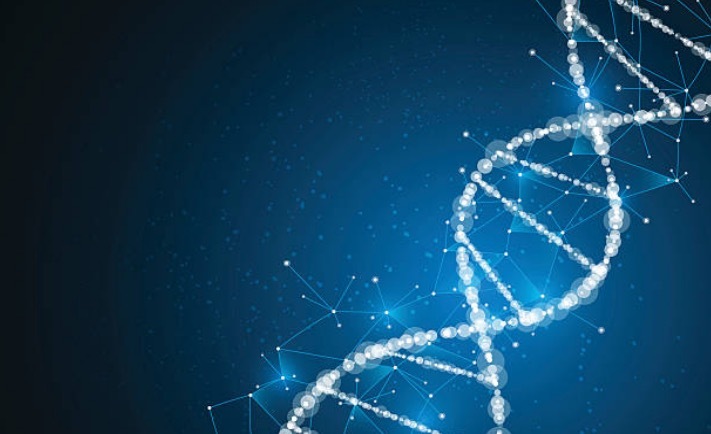 “Biopharmaceutical manufacturing is evolving and growing at an incredible pace, but the focus of both clients and regulators is on the assurance of quality and the safety of patients,” said Dr Archie Lovatt, Scientific Director at SGS Life Sciences. The Glasgow facility was incorporated into SGS in 2012, after the acquisition of Vitrology, a biopharmaceutical contract testing organisation specialising in the biosafety testing sector of the pharmaceutical industry. The facility underwent expansion in 2014, adding an additional 500 m² of laboratory space. 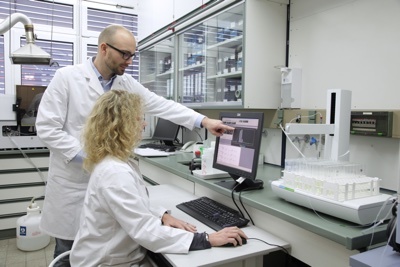 With 20 laboratories offering contract analytical and bioanalytical services, SGS leverages its wholly-owned global network, present in North America, Europe and Asia, to deliver harmonised solutions to large pharmaceutical and biotechnology firms. In addition to testing services for the bio/pharmaceutical market, SGS also provides Phase I-IV clinical trial management, and services encompassing data management and statistics, PK/PD modelling and simulation, pharmacovigilance and regulatory consultancy.